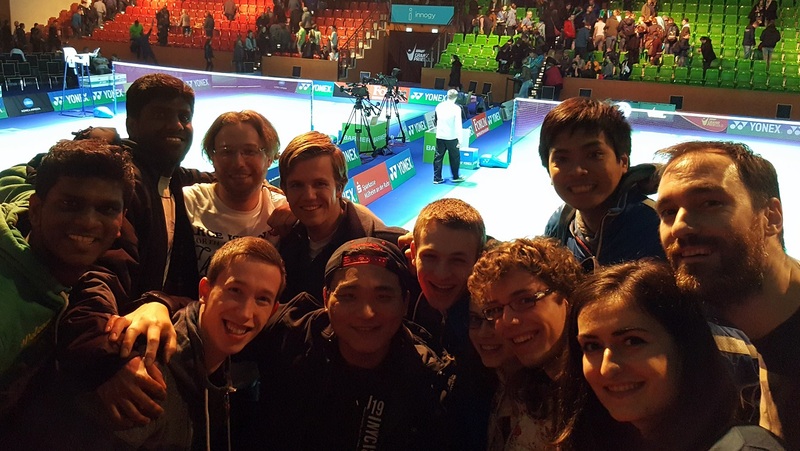 Welcome to the Eindhoven Student Badminton Association "Panache"
Finally there was our second Paktivity of the year, the Yonex German Open! There has been a lot of applauding and cheering, because all the matches were so exiting! Afterwards we had a lovely diner togheter back in Eindhoven and we had time to discus the matches. Thank you to everyone that joined and see you next year!